It may seem odd that so many automakers are developing hydrogen powered cars. But a lot of work has been done in background to make hydrogen cars a reality. But why hydrogen is considered as the counterpart of Gasoline? Well, hydrogen is an environmentally friendly alternative to fossil fuels, and they can be used to power just about any machine needing energy. With the increasing global debates on global warming and pollution, let us see what changes these cars can make with their presence. Environmental pollution is an important concern for the world. It is believed that the largest contribution towards air pollution is of gasoline vehicles. We cannot stop air pollution right way, but we can find better alternative. So, hydrogen cars can be a better option. 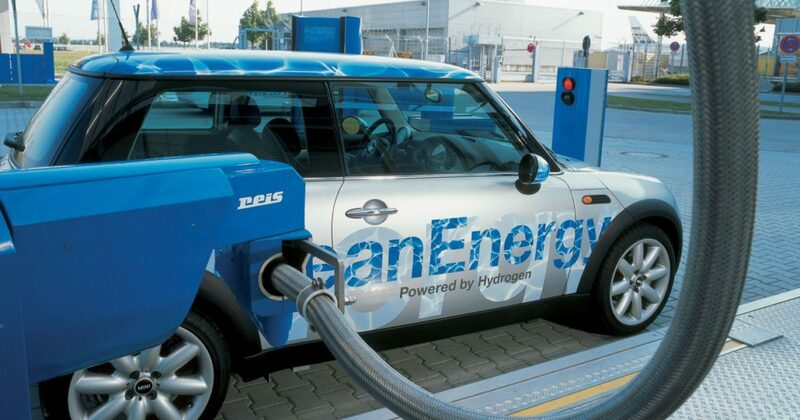 Hydrogen cars are the cars that use hydrogen instead of gasoline or petrol as fuel for the engine to work. 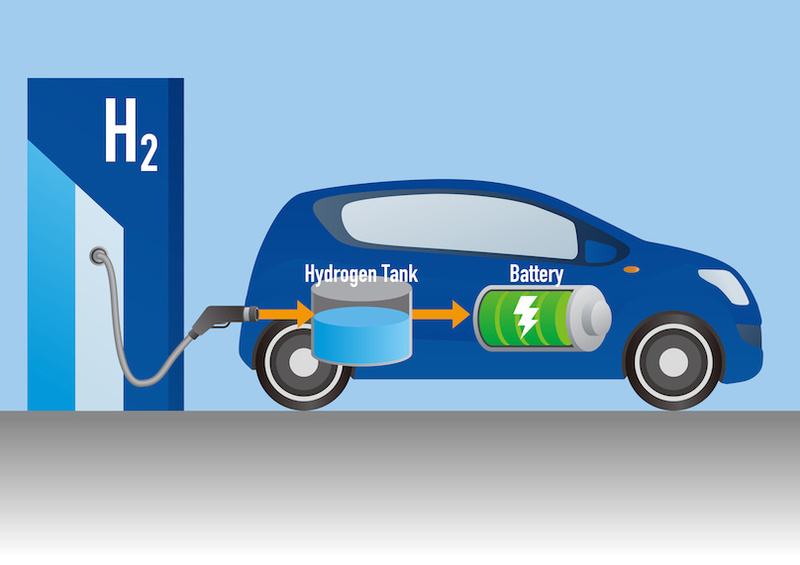 Hydrogen can be used in two ways: using hydrogen as a fuel to internal combustion engine; using hydrogen fuel cells for providing power to the car. 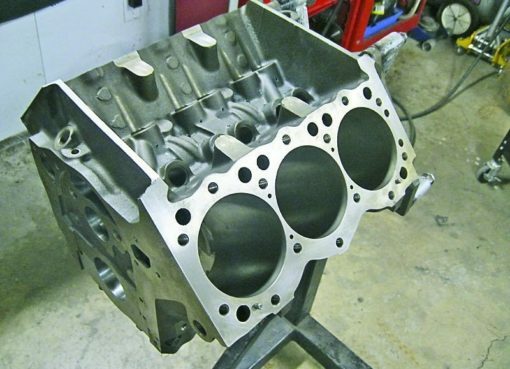 Both gaseous and liquid form of hydrogen can be used as fuel to power internal combustion engine and other car engine parts. Hydrogen fuel cells are generally used for electric car concept. Electricity is produced when hydrogen and oxygen react and are passed through a charged permeable membrane. Unlike gasoline operated vehicles, hydrogen powered fuel cell cars release water and small amount of heat as by products, which are not harmful. With a full tank of hydrogen gas you can travel nearly 300 miles. On an average, a hydrogen powered car give 60 miles for every kilogram of hydrogen which seems like a good deal. 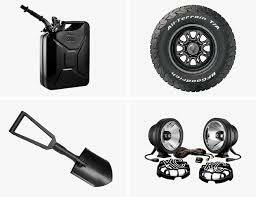 Its range matches most gasoline powered vehicles and gives stiff competition to electric cars. Unlike a battery electric car that stores energy in a battery, which is then run directly through electric motor, a hydrogen car carries energy as gaseous fuel kept in high pressure tank which is put through fuel cell. A full tank of hydrogen can be replenished in about five minutes. It is somewhat similar to pumping gasoline. It is a matter of few minutes as the lines has to be sealed and pressurized to allow hydrogen to go into tanks. Battery electric cars take hours to charge. So, it’s quite an advantage in that case. No harmful gases are released as by products. The only by product are water and a small amount of heat. Water vapours are released through the tail pipe of hydrogen cars. Fossil fuels are limited and non renewable, whereas hydrogen is available in plenty and hence you need not worry about depletion of hydrogen. Hydrogen is not a fuel itself but can be extracted from something else. Though most common natural methods include steam methane and fossils but it can also be produced through electrolysis of water. If the electric current comes from a renewable source, like solar energy, then you are actually converting energy from sunlight into hydrogen energy. Driving experience of hydrogen operated cars is somewhat similar to that of electric cars. Its very quiet. Compared to the firing of the cylinders in an internal combustion engine, the movement of gaseous hydrogen, the operation of a fuel cell and the hushed whine of a motor make for low decibels previous reserved for luxurious vehicles. Though the advantage of hydrogen cars is that these do not pose any threat to the environment but their manufacturing cost of fuel cell vehicles is the first major concern for automakers. Several auto giants have been producing these prototype vehicles but were spending millions of dollars to produce one. Toyota reduced its cost per fuel cell vehicle and as of 2015 it sells Mirai for $60000 in the U.S.
Another problem that might emerge is the lack of hydrogen fuel stations for refilling. Major oil companies have been loath to set up hydrogen tanks at existing gas stations for many reasons like safety and lack of demand. According to study, there are 13 hydrogen refuelling stations in United States out of which most are not open to retail customers. Each station costs $2 million to 3 million and it could take many years for hydrogen stations to set up. A lot of money and effort will be needed to get the necessary infrastructure. According to some reports and studies, while a fuel cell system is an efficient power train, the bigger energy picture that takes fuel production as well as in vehicle use, is far from certain. Making a kilogram of hydrogen from water through electrolysis is estimated to require 45 or more kilowatt hours of electricity, depending on the technology. We are already struggling with the hike in prices of gasoline and petrol. But same is going to happen with the hydrogen cars. But automakers are making the process easier by providing the fuel at no additional cost. The car makers and analysts believe that cost will come down to parity with gasoline in the next few years. But for now, hydrogen is the most expensive fuel in the automobile market. In case of car damage, the cost of repair and replacement of fuel cells is also high, which therefore makes the maintenance of these cars an expensive deal. Another major problem is of storage. Hydrogen is a highly flammable material which can result in a huge explosion of the car, even on slightest collision with a heavy object. So, this should be kept as a foremost concern while designing a hydrogen car because safety is first on road. If you live in a cold region, there are chances that the water in the fuel cells may freeze. This is because for performance, hydrogen powered cars have temperature restrictions. Though, the technology is still advancing to eliminate cons of this car. But still for the sake of our planet’s existence, let us look forward to this new technology. 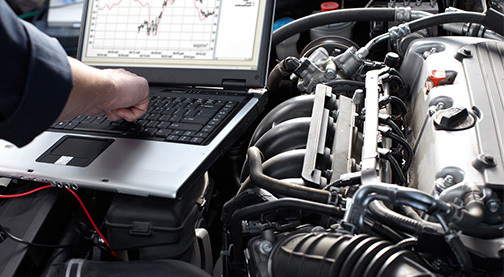 At PartsAvatar.ca, it is our mission to supply you with the right parts you need to keep your car, truck, van or SUV working in tip top shape, at a great discount. So order today! !